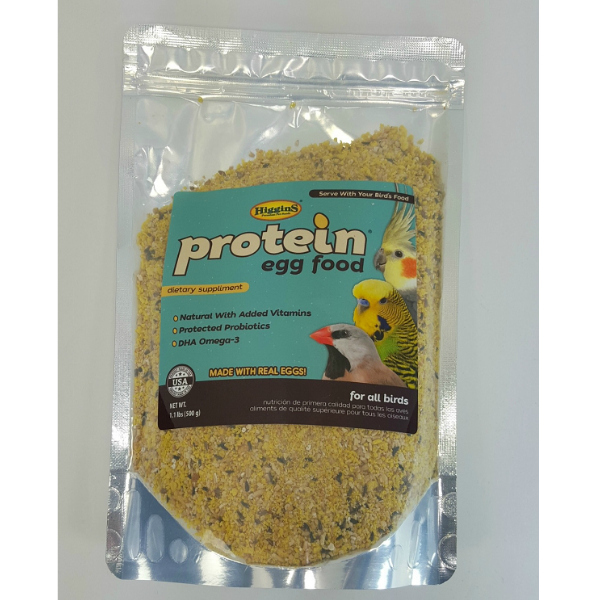 Egg food is a versatile supplement especially if your bird is eating nothing but seeds. The problem with the seed only diet is that your bird is not getting enough vitamins, amino acids (necessary for feather growth) and trace elements. 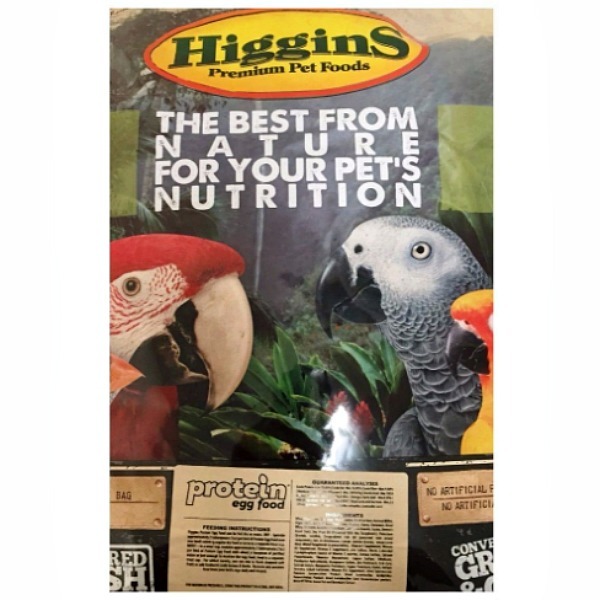 By providing egg food you will be supplying proteins and minerals and especially amino acids like lysine and methionine necessary for the production of feathers. You can sprinkle on top of their seed mixture or serve it in a separate treat dish. You can also moisten is slightly and sprinkle it over any fresh fruits or vegetables you are introducing to your feathered companions. 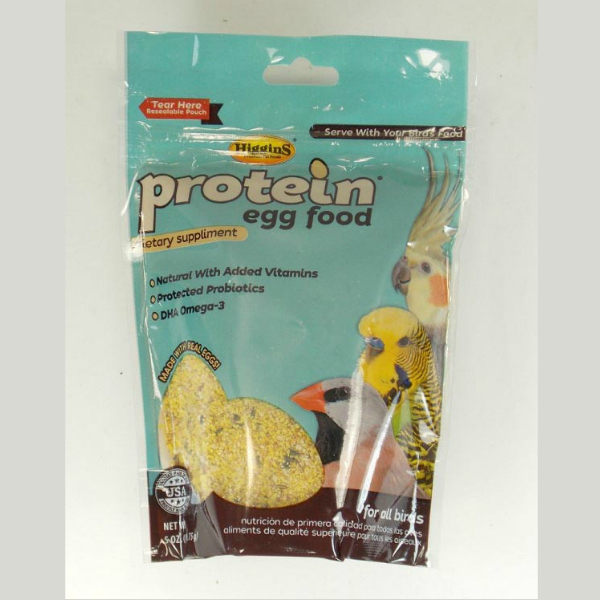 Offering egg food is important if your bird is in a brooding and or molting period. This is because your bird needs additional supplementation due to the caloric drain of producing feathers and/or eggs. 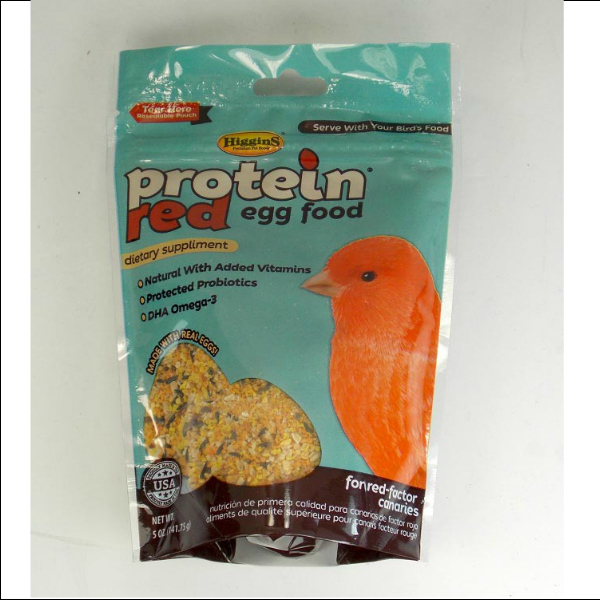 Egg food can help provide additional nutrients for the smallest of finches to the largest of macaws and should be part of your birds daily nutritional regimen.